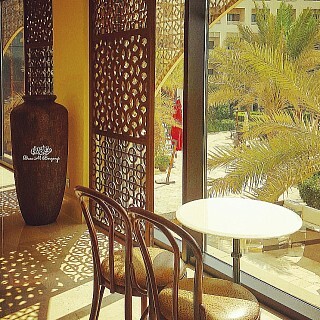 This hotel is like a getaway from Bahrain. They come up with good deals from time to time. 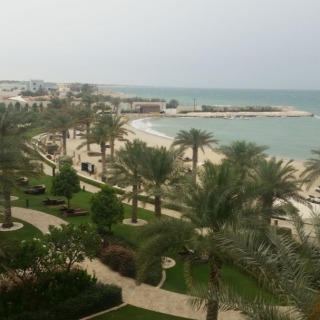 The rooms are beautiful and the…This hotel is like a getaway from Bahrain. They come up with good deals from time to time. The rooms are beautiful and the beach is calm n clean. I love their restaurants.. esp Tapas and the main one. Good food and ambience.